Over the past ten years profile Plus has established an unrivalled specialised nationwide distribution network for all manner of printed material whether it be postcards, DLE, A5 or even booklets. In Auckland alone there are over 5,000 different distribution points available ranging all the way from hairdressers and clothing retailers through to libraries and doctors waiting rooms. And we have already proved our capability to deliver, each year delivering over 15,000 Comedy Festival booklets, 25,000 Armageddon Expo magazines and 75,000 Film Festival programmes into Auckland city. Profile Plus has also invested in securing exclusive distribution rights to places such as university campuses and inner city food halls. Not only have we secured the rights to distribute but we also supply our own customized racks ensuring all printed material is presented in the best manner. We’ve also partnered with Creative Profile and are able to use their network of high-profile outlets. Call now for a specific quote – 09 373 2332. As a guide we can distribute postcards, DLE’s or A5 material at a cost of $120 per 1,000 (plus GST). 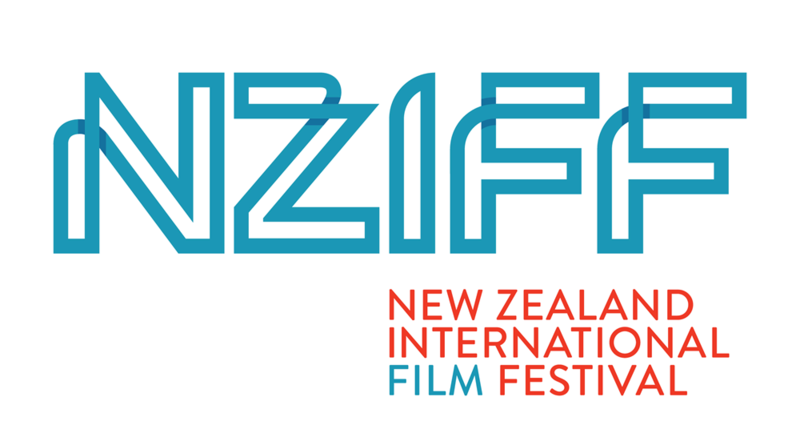 We've worked with the NZIFF for over ten years.